Frye Museum – Frye Electronics, Inc. 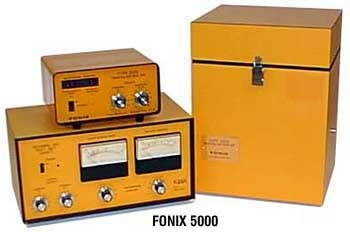 In 1973, the prototype of the FONIX 5000 made its first public appearance. Bright orange, its job was to draw attention to itself, to get noticed. And it did, it most certainly did. 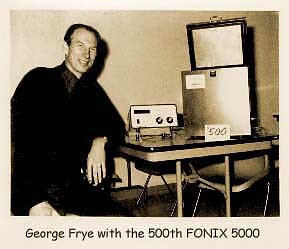 The 5000 was well-received within the hearing aid industry, and got the new Oregon-based company called Frye Electronics on its feet and on the map. Two years later, the 5000’s successor made its debut. 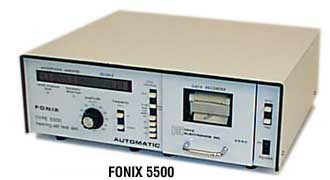 The first FONIX analyzer to use microprocessor technology, the 5500 became a new favorite within the hearing aid industry. It was equipped with a printer allowing hardcopies of data to be made expediently and adding to its appeal. The next big year in FONIX history was 1981. 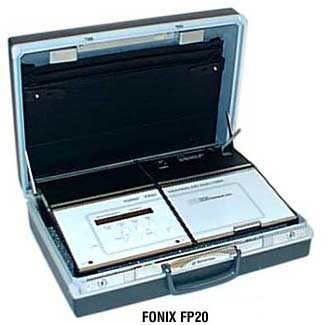 That year Frye Electronics introduced its first portable analyzer, the FP20. With a built-in sound chamber, this instrument made on-site test work easy. Though it lacked a printer, that did not keep the FP20 from gaining its own fair share of popularity within the industry. 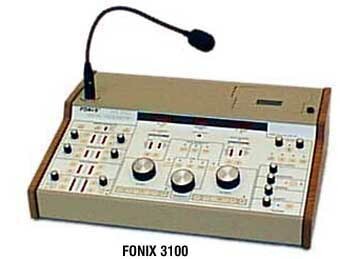 In 1982, Frye Electronics ventured into the world of audiometers with the FONIX 3100. Its delicate parts and high building cost did not keep it from commanding a loyal group of users, however they did keep it from staying on the market for very long. (Not to despair–there would be other audiometers in Frye Electronics’ future. )From the very beginning, with the introduction of the 5000, Frye Electronics has remained committed to providing its customers with comprehensive hearing aid analyzers that are easy to learn and convenient to use.